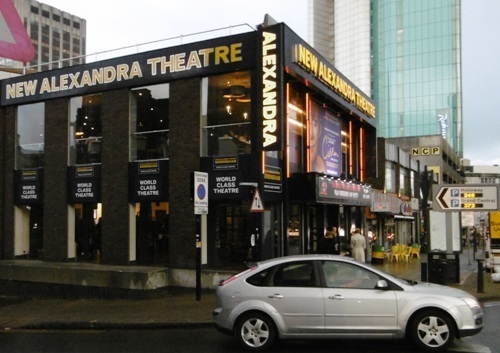 Love is in the air at Birmingham's New Alexandra Theatre. Last week, in Son of a Preacher Man, three people searched for perfect partners to the soundtrack of Dusty Springfield songs. This week it's Flavia Cacace and Vincent Simone's Tango Moderno in which the lead dancers play cupid and match up young people looking for love. The two productions even share a song, A House is Not a Home. There is disappointment for the audience before Tango Moderno begins, however. Flavia makes an on-stage announcement that Vincent will not be performing because of an injury sustained during a routine the previous week. Vincent may be small of stature but his are big shoes to fill and two dancers had to be shipped in to replace him. As it turns out, despite less than a week of rehearsals Italian ballroom specialist Pasquale La Rocca and Argentinian tango expert Leonel Di Cocco are rather good, although there is the suspicion that the original programme has been tweaked because the show is more 'Moderno' than 'Tango'. After all, it's Flavia and Vincent who are the tango superstars and what's missing at the Alex is the sizzle they produce when dancing together. 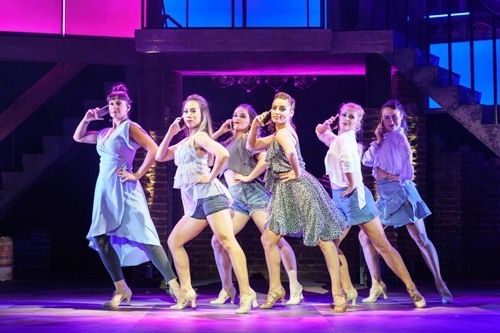 If you're looking for a series of Strictly-style routines you won't feel short-changed as the ten-strong troupe of young dancers run through imaginatively choreographed set-pieces with the theme of searching for a soul mate. Flavia, with either Pasquale or Leonel, intervene to shoot some cupid's arrows after each showpiece dance. I particularly liked the routine that concluded the first half, with the company incorporating a range of household and garden implements, including a wheelbarrow and lawnmower! 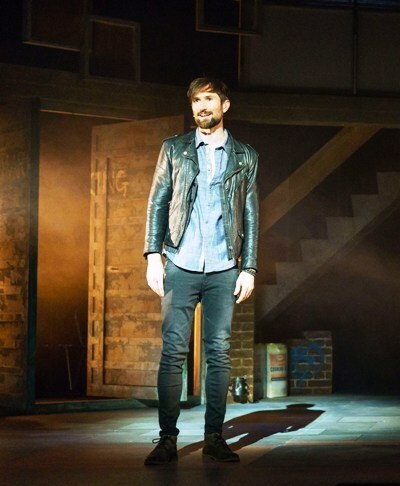 The show is narrated in rhyme and song by Tom Parsons who proves adept at turning his hand to a number of different musical genres, from the rock of Jet (Are You Gonna Be My Girl) to the pop of McFly (Obviously). He is aided by dancer/ singer Rebecca Lisewski who reaches the high notes on the likes of Three Handed Woman and The First Time Ever I Saw Your Face. Also worth mentioning is the brilliant violin player Oliver Lewis who received a massive cheer for his Flight of the Bumblebee. The show is slick and runs for a lean 90 minutes but with a barnstorming Faith (from the movie Sing!) soundtracking the curtain call there may have been one or two asking 'Vincent who?'. Nov 23 – 25: Playhouse, Edinburgh.